A syrupy sweet show – with zero substance and great flavor. 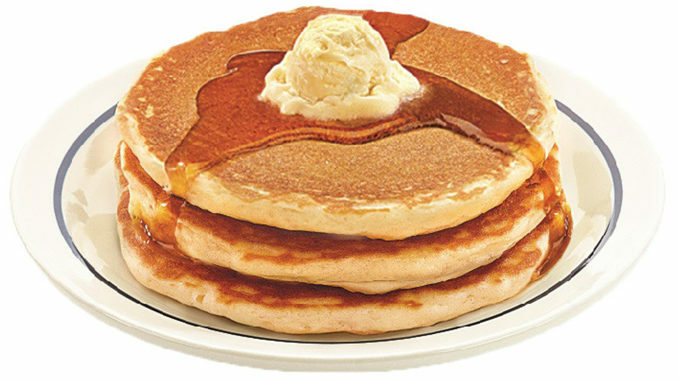 Like a stack of pancakes. You know it’s not a well balanced meal… but who cares? It’s cheap, it’s fluffy, it’s yummy and it required very little preparation time or monetary investment. Basic plot – young uber rich guy has an allergy to humans, so he’s locked himself away in his mansion and helped fund A.I. research, in the hope of having some companionship. The A.I. research team runs into some trouble and ends up having to substitute the actual robot they created for the girl the robot was modeled after. So the billionaire ends up completely fooled and falls in love with his “machine”… all the while overcoming his “allergy” and making friends along the way. It’s super cheesy. And honestly, that’s about all there is to the plot. Like a cutesy shojo manga. Yoo Seung-Ho is handsome and amusing as the neurotic rich guy with no social skills. 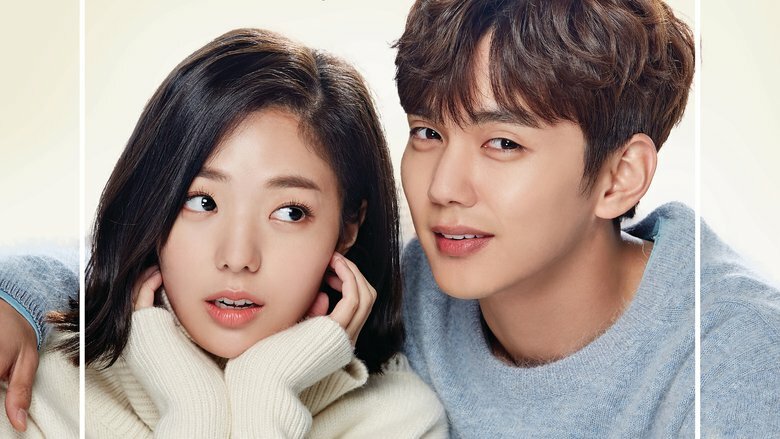 Chae Soo-Bin is endearing as the human disguised as a robot, comically attempting to manage her new “master,” her ex-boyfriend, her failing business ideas and her life. The research team is full of lovable, goofy nerds. There are other characters, but they’re not exactly needed – they’re just an assortment of jellies on the table. Everyone has lots of heart-to-heart moments, some sappy tears and group hugs. It’s just a feel good dessert disguised as an entree. Any why not have some pancakes? Who doesn’t love ’em? Overall Rating: 7.5/10. Sticky Sweet. You summed it up so well! It is like a syrupy sweet show with little substance but a lot of yum.